Most organizations recognize the need for offsite or remote backup, but with so many vendors and solutions in this market, choosing the right system for your business can be overwhelming. To complicate matters, the majority of salespeople at data backup and recovery vendors do everything they can to make their offerings seem to fit your business, even when other data backup options may be more efficient and cost effective. As I have talked about in some other posts, such as Tape Backup Is Still Great and Tape Backup: Even Google Needs A Safety Net, online remote backup is not for everyone despite the hype. Cloud backup or remote backup is useful in certain situations, however it depends on what your objectives are, rate of data change, type of data, and budget. 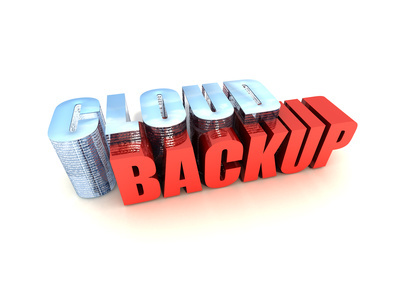 Online remote backup is not a one-size-fits-all solution. Look at five common Small and Medium Business (SMB) customer environments, comparing and contrasting different backup options. With this information, you will be able to formulate a reasonable plan of action and make decisions for any SMB in need of offsite data protection. This entry was posted in LinkedIn, Papers and tagged cloud backup, data protection, disaster recovery, offsite backup, online backup, online remote backup, tape backup. Bookmark the permalink.